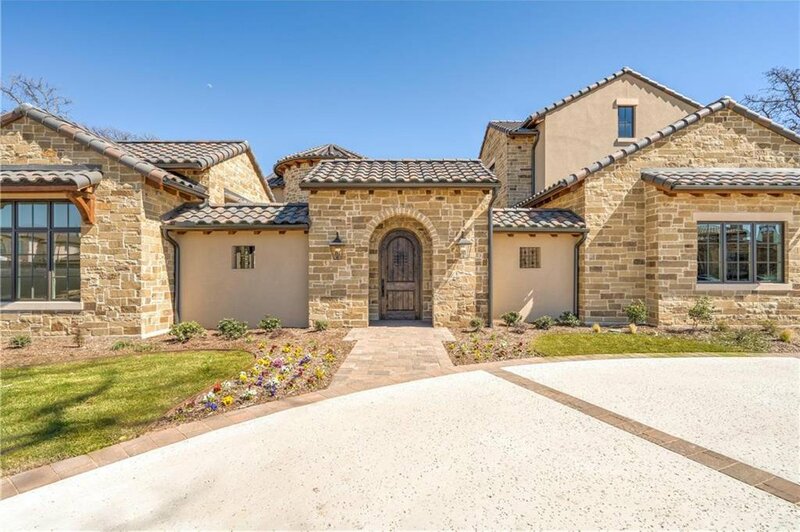 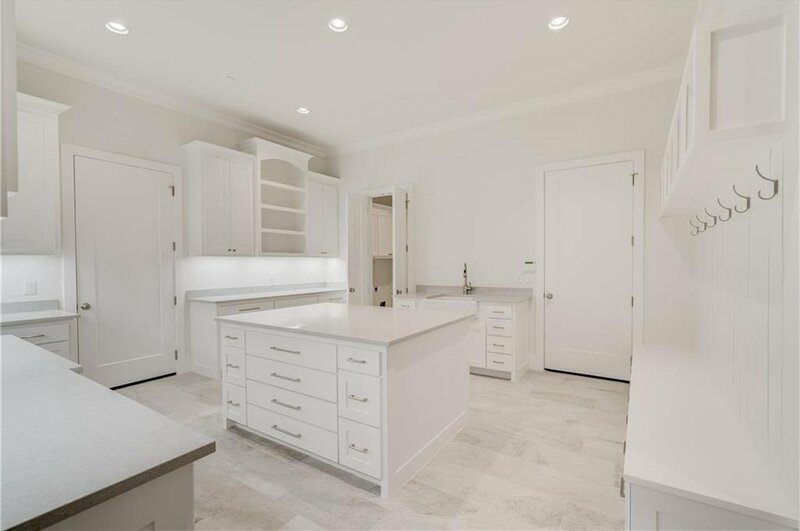 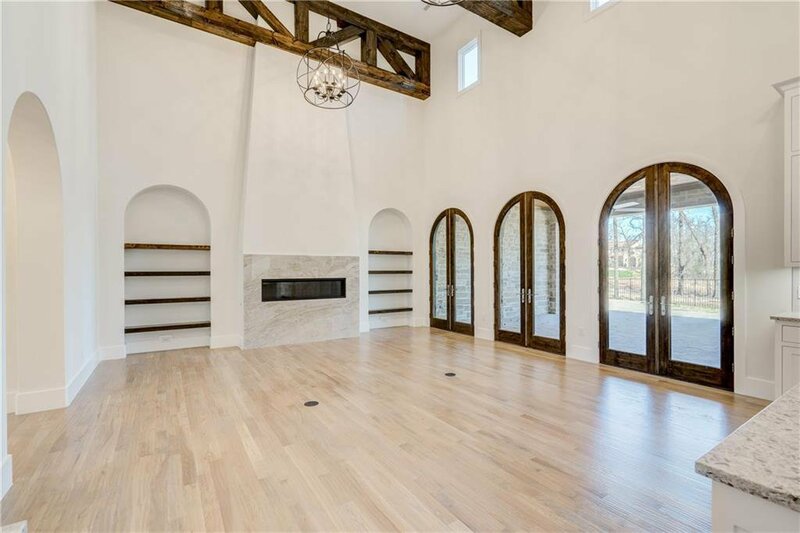 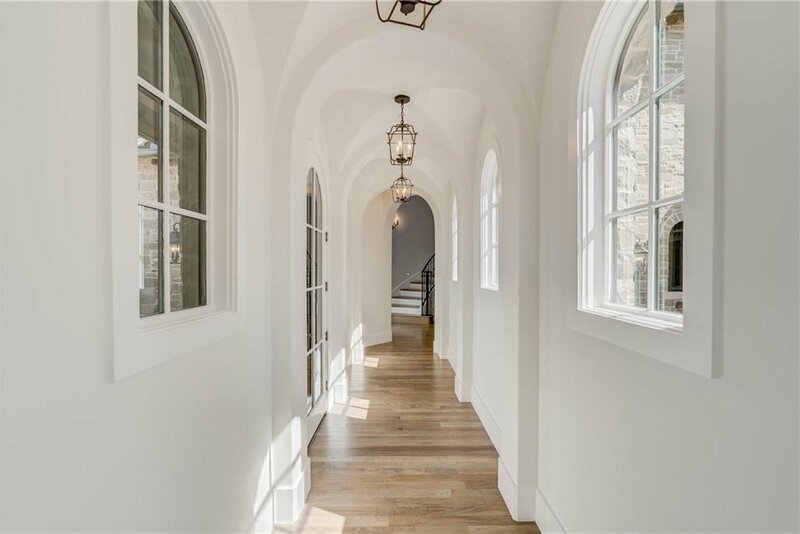 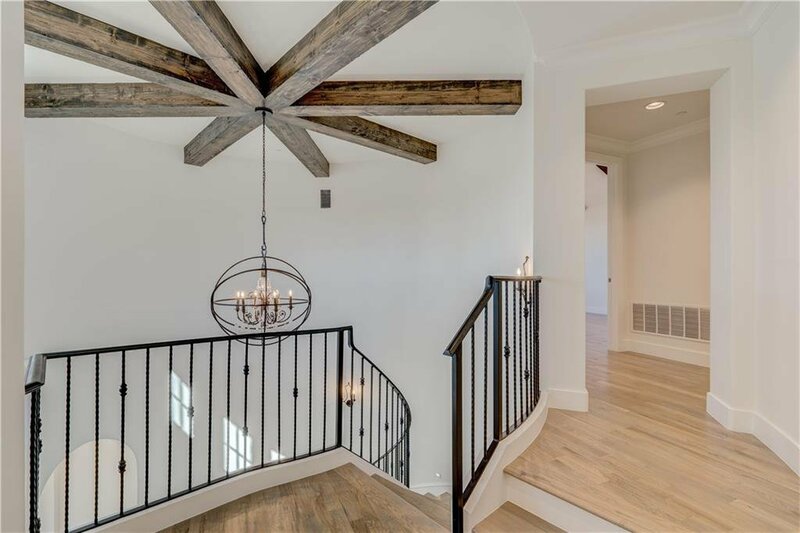 Tuscany meets Westlake in this gorgeous New Estate just completed by Award Winning Calais Custom Homes in the highly coveted community of Granada. 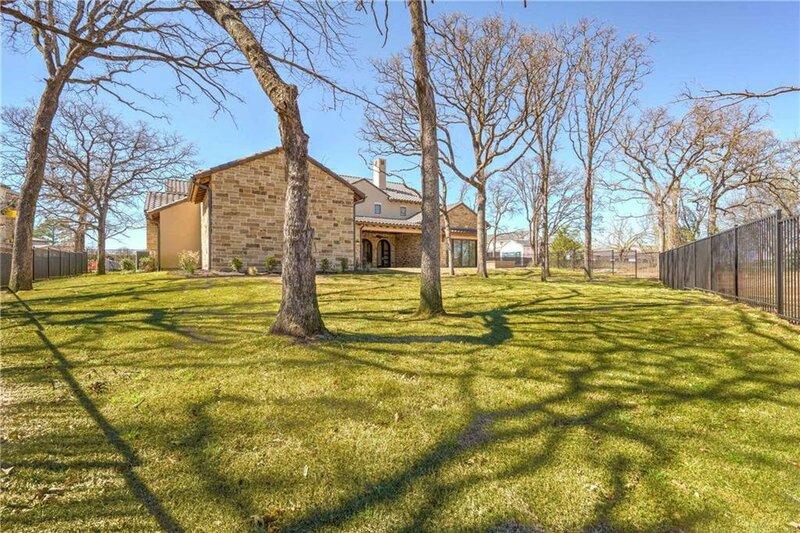 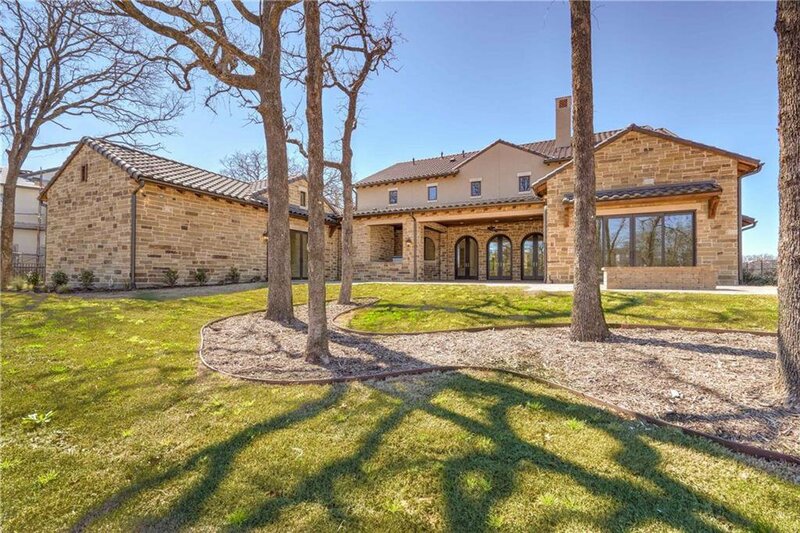 Located in the highly acclaimed Carroll ISD and just minutes from the Westlake Academy, this phenomenal home is situated on a quiet cul de sac and features a grand courtyard, outdoor living area, and peaceful backyard with a fire pit and mature trees. 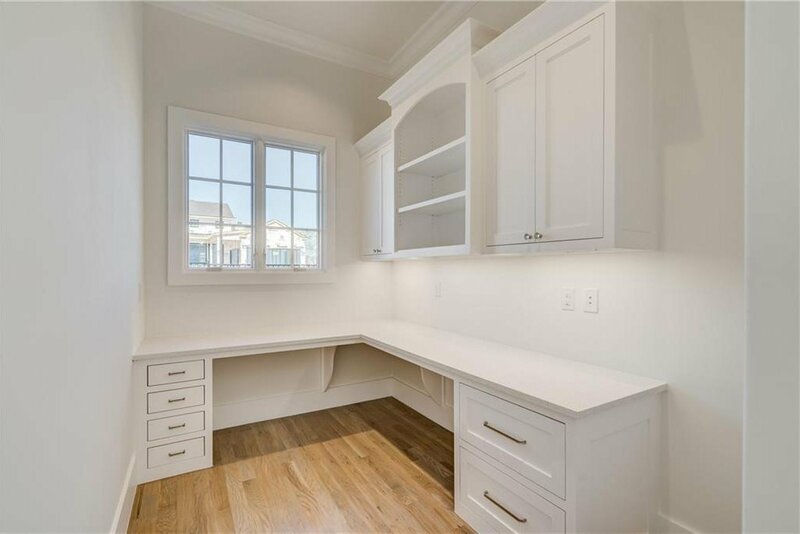 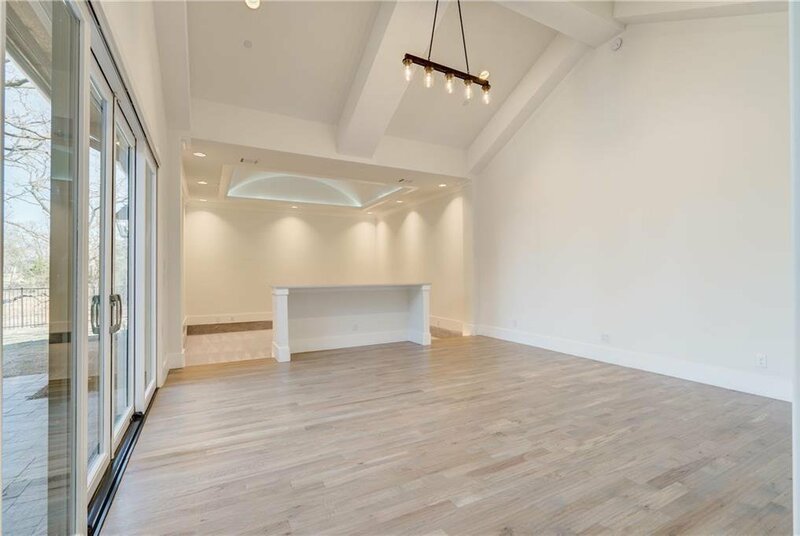 In addition to an abundance of Natural Light you’ll be treated to 5 large Bedrooms, 5.2 Baths, Amazing Kitchen with Eat-In Island and Caterers Area, Oversized Laundry-Craft Area, Game-Media Combo, Large Office, and so much more! 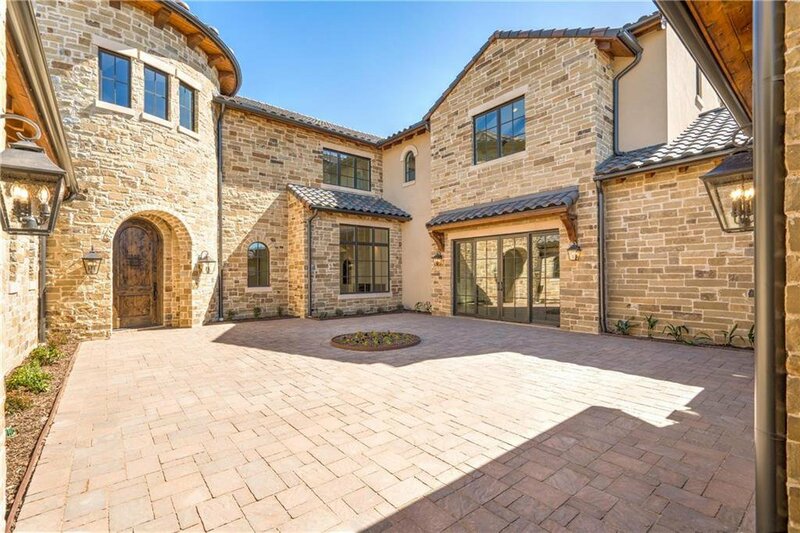 Don’t miss out on this rare opportunity to own a new Home in Westlake without the wait!